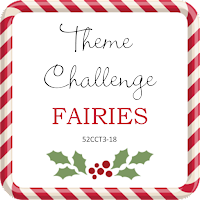 For this week’s challenge, we are looking for a Christmas Card with no sentiment on the card front. You are welcome to put your sentiment on the inside of the card. For my card, I tried a painterly effect using Penny Black’s, called Scarlet Majesty. I used Momento watercolour markers and Distress ink on watercolour paper to create the effect. I would refer you to the talented Penny Black Design Team member, Micheline “Mimi” Jourdain to see her demo this technique. She is an amazing artist! 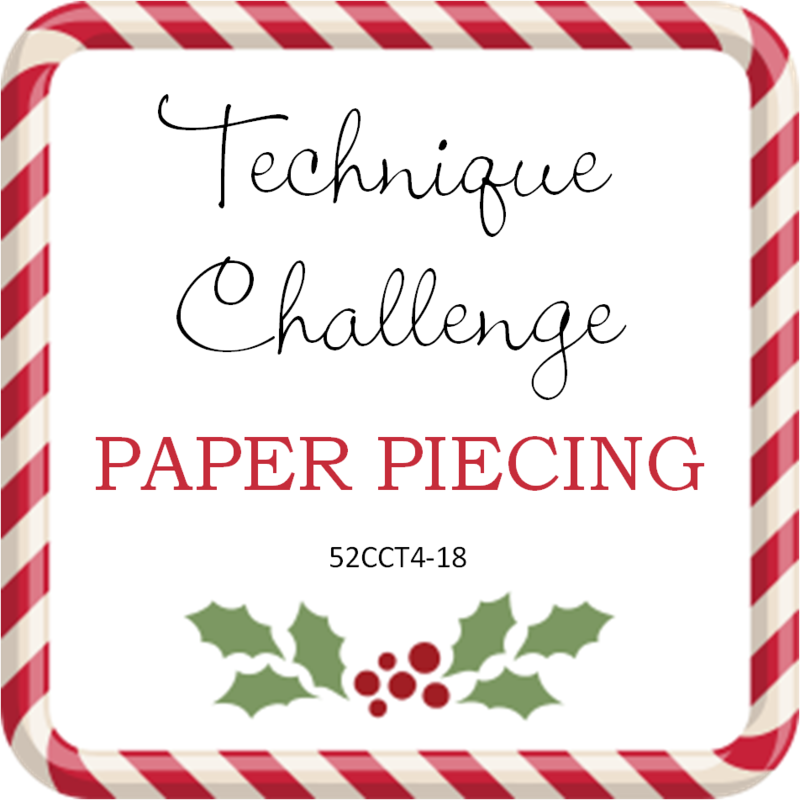 For our final 52 Christmas Card Throwdown Challenge for January, we challenge you to use paper piecing on your card. For my card, I die cut my background using My Favorite Things - Die-namics Quilt Square Cover-Up. I cut it out multiple times then paper pieced it together using different colours and patterns.Next, I stamped two of the adorable Yetis from MFT - BB Beast Friends. I coloured them with Momento markers and blended the colours using my waterbrush. The sentiment is from the same stamp set. For the CRAFT Challenge this week, I went more with a vintage card vs distressed. I used an older stamp I have from Stampendous called Snowy Postcard. I created a vignette around the edge of the postcard using three brown tones of distress inks. I also added glitter holly die cuts for that little extra. I pasted the image on Neehan Desert Storm card stock. Each week we get our wonderful prizes from our fabulous sponsors. Please support them. 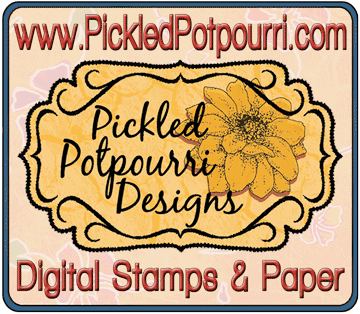 This week we have two great sponsors: DRS Designs and Pickled Potpourri. 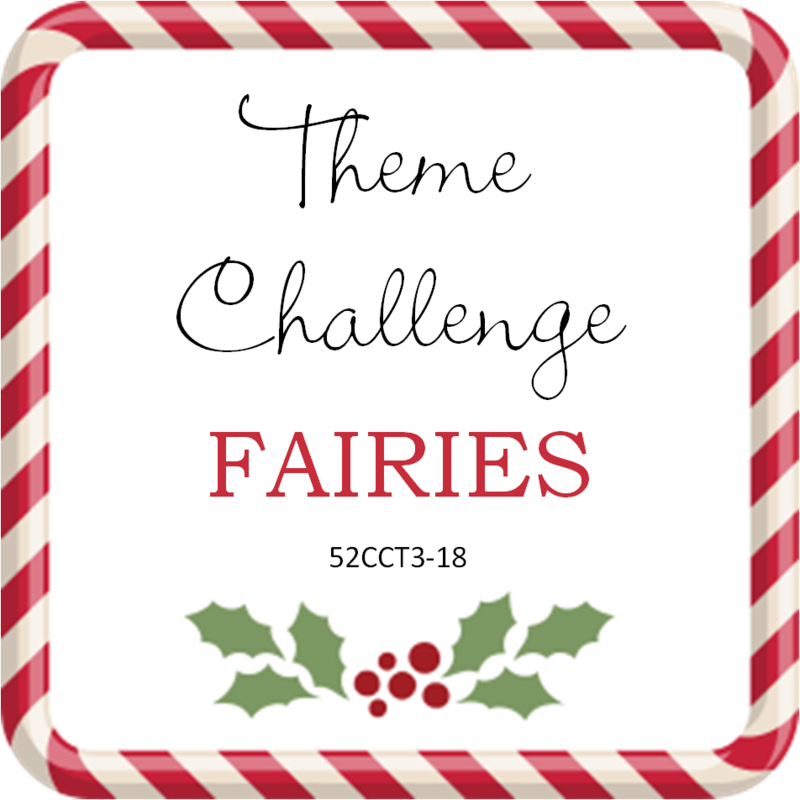 Andreja came up with a wonderful theme for this week’s 52CCT challenge! I really had to put on my thinking cap, As I do not have any Christmas fairy stamps, I made due with my Lawn Fawn – Fairy Friends Stamp. I started with stamp the Christmas Tree from the On the Town Clear Stamp set. I stamped the fairies separately, coloured them with Copic Markers and die cut them out with the matching dies. Next, I added gems to the tree, placed the fairies, then added gems to their hands to make it appear they decorated the tree, The background coloured were created with the new Oxide Distress Inks. For this week’s Crafty Hazelnut’s Christmas Challenge we want you to use a sentiment as a feature of your card. For my image, I used a retired Bugaboo Stamp featuring a Reindeer. I coloured him with Copics and fussy cut him out and glued him to the card front. For the sentiment I chose a large die cut from Paper Smooches simply titled Season’s Greetings. Please join us for our weekly Christmas Card Challenges. We are here to help you with your Christmas card stash!